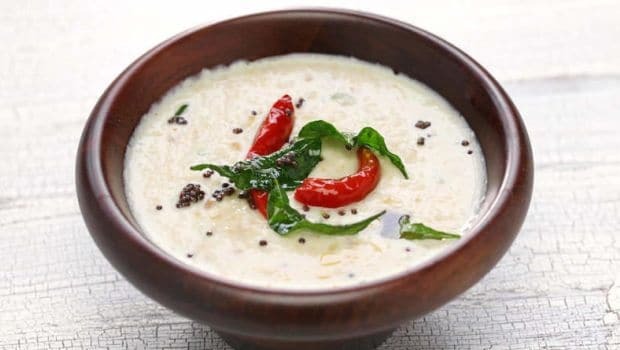 Best South Indian Recipes: The smell of crisp vadas, the sound of spluttering mustard seeds, the taste of piping-hot sambar made with fresh tamarind, and the touch of feather-light, soft idlis - there's no doubt that South Indian food is a treat to the senses. 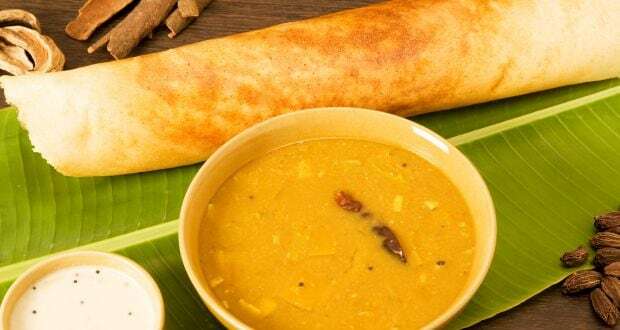 Dosa and chutney are just a brief trailer to a colourful, rich and absolutely fascinating culinary journey that is South India. With its 5 states, 2 union territories, rocky plateau, river valleys and coastal plains, the south of India is extremely different from its Northern counterpart. 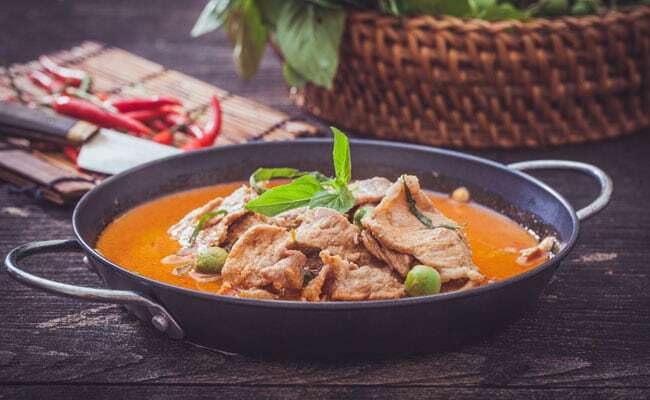 Needless to say, Kerala, Tamil Nadu, Karnataka, Telangana and Andhra Pradesh have their own cuisines that are rooted in their history and culture. 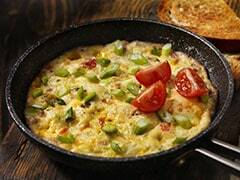 But before we get into details like ingredients and cooking techniques, let's talk about some aspects that are common to those that live in the South. Firstly, most people eat with their right hand and leave the left one clean for drinking water. Also, licking curry off your finger does taste really good! Rice is their grain of choice and lentils and daals are equally important. 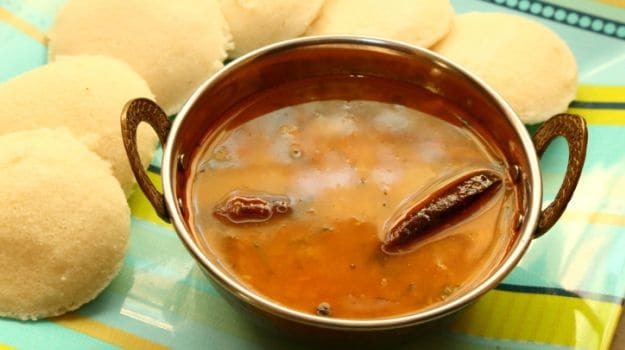 Sambhar, which is made with lentil, tamarind and buttermilk is also common to all South Indian states, though each region may have its own variation. (Also read: Why people eat with their hands in Kerala? Pickles and Pappadams are always served on the side and yogurt makes a frequent appearance as well. Coconut is one of the most important ingredients and is used in various forms: dry, desiccated or as is. Some of the cooking is also done in coconut oil. The South of India is known as 'the land of spices' and for all the right reasons. Cinnamon, cardamom, cumin, nutmeg, chilli, mustard, curry leaves - the list goes on. The food of Kerala needs no introduction. It's simple, zesty, flavourful and offers an intelligent combination of potent spices. 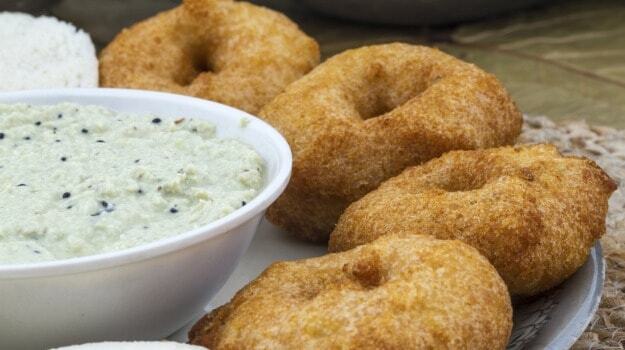 Unlike its neighboring states, the food of Kerala is predominantly non-vegetarian. You've got chicken, mutton, pork, beef and a thrilling range of seafood - mussels, crab, tiger prawns, king prawns, tiny prawns, oysters, sardines, mackerel, tuna and gorgeous red lobsters. Some of the popularly used spices in Kerala's cuisine are pepper, cumin, chillies, cinnamon, cardamom, cloves and turmeric. Coconut, tamarind, unripe mango, lime juice, vinegar and curd are also used extensively. Kerala fish curry, pomfret moilee, soft and fluffy appams with stew, Puttu and Kadala curry, Kerala beef fry, chemmeen theeyal (prawn curry) - the food from Kerala isn't heavily spiced but the cooking techniques used makes is absolutely ingenious. From Udupi's crisp masala dosai to Coorg's spicy pork curry, the food of Karnataka is as diverse as it gets. Mangaloreans use a lot of dried coconut and chillies which are known as Gaati Mensu in their food. 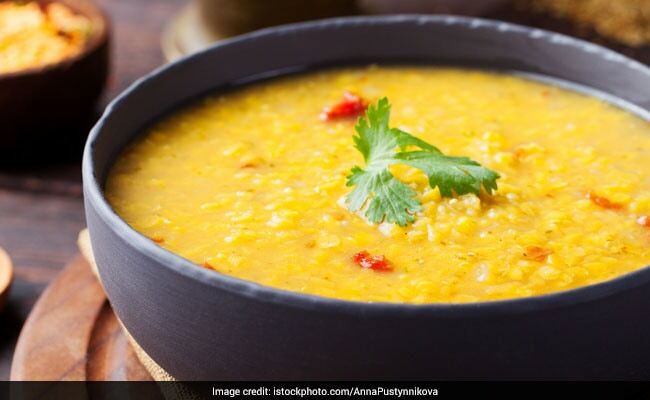 Bisi bele bhath, Halu payasa (kheer), dosai, patrode, halbai, uppittu (upma) are some popular vegetarian dishes. 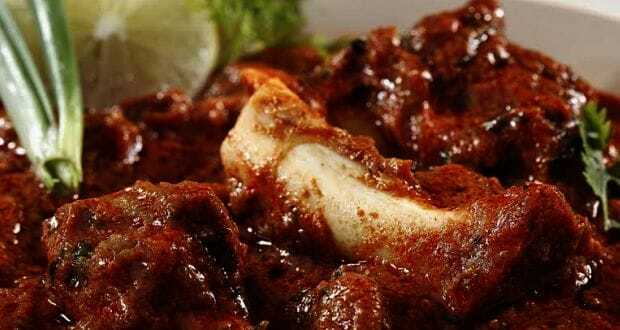 Coorg is famous for its spicy pork curries, and the coast of Karnataka boasts of mildly spiced seafood. The spiciest of all South Indian cuisines, the food from Andhra can leave you panting, gasping for air. 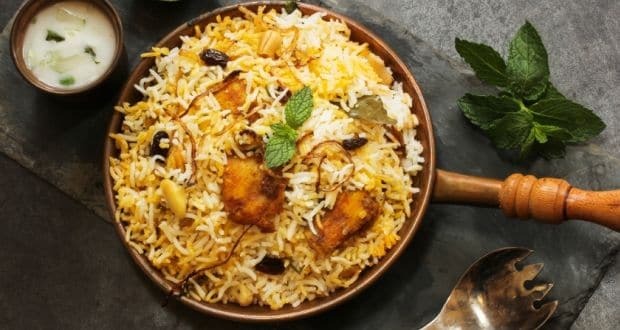 A large part of Hyderbadi cuisine is similar to that of Tamil Nadu and Karnataka, but the Hyderbadi cuisine has a personality of its own. 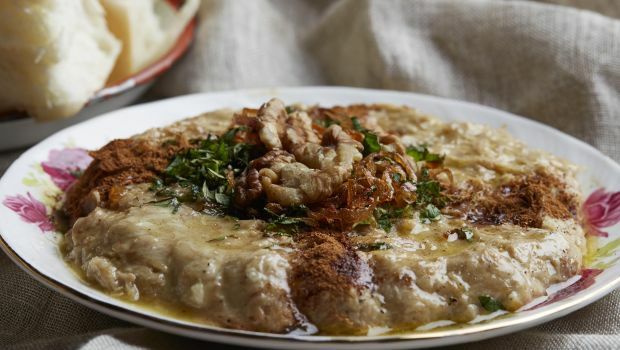 Nawaabi kebabs, saffron-smelling biryani, creamy haleem and crumbly keema - they'll put you in a state of trance. The chilli that's generously used in Andhra cuisine is the Guntur red chilli. 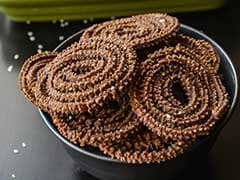 Those in the Rayalaseema region use a lot of ragi along with jaggery, shallots and fenugreek paste. The coastal side uses a lot of seafood in curry form that is usually eaten with rice. 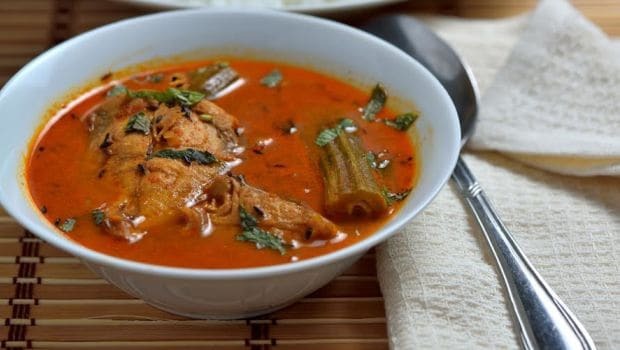 Gongura maas (lamb curry cooked with gongura leaves), Chepalapulusu (fish curry) are some of the prized possessions of the rich Andhra non-vegetarian menu. Contrary to popular belief, the food of Andhra Pradesh and Telangana isn't the same and in fact has always been distinct. The people of Telangana eat a lot of millets, seasonal greens, lentils, cumin, ginger are commonly used in their food. Some of the popular dishes are pulihora, tamarind rice, egg pulusu (egg curry) and nalli massam. Lentilis are very commonly used in Telangana. The food of Tamil Nadu is mild spiced, mostly vegetarian, light but absolutely sensational. This is with the exception of Chettinad food, which is top of the pile. It's also known to be extremely spicy but the kind that stems from pepper and not chilli. It also boasts of heavy local spices like star anise, kalpasi (stone flower) and maratti mokku (dried flower pods), freshly ground spices including cumin, fenugreek, fennel, clove, bay leaf, turmeric and tamarind. Meats, seafood, vegetables, grains and fermented rice are used regularly. Being blessed with a long coastline, a variety of seafood like fish, crabs, lobsters and fresh prawns adorn a Tamil table. Now that we've given you a brief introduction of the five major cuisines, it's time to go deeper and uncover 13 timeless, powerful and scrumptious jewels from each. Some are easy, some aren't but they're all absolutely sensational and are sure to set your heart racing. 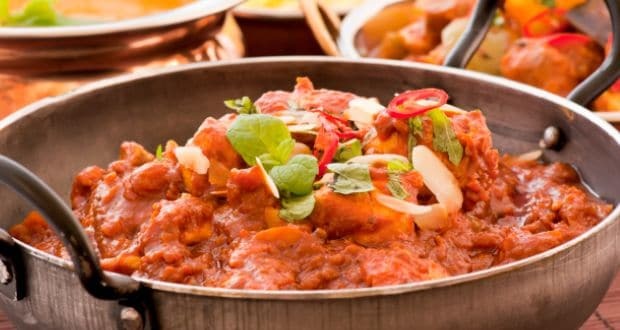 Full of flavour and bold masalas, this dish will floor your family and guests. A gorgeous melange of onions, tomatoes, cinnamon sticks, cloves, cumin, curry leaves and a rich coconut-y paste. Chicken cooked in some peppery authentic Chettinad paste laced with coconut and onions, straight from the land of Chettinad, Tamil Nadu. A fiery Andhra curry cooked with ginger-garlic paste, curry leaves, cinnamon, chicken masala and a delectable cashew and poppy seed paste. Pepper powder, coconut paste,cloves and lemon stewed together with chicken to recreate an aromatic, flavourful magic. The king of all dosas! Listed as one of the world's most delicious foods, a masala dosa never fails to impress! Re-create this classic at home. Lightly cooked potatoes with onions, spices, curry leaves and mustard seeds, wrapped in a crisp crepe. A sardine fish curry made with tamarind, coconut, shallots and red chillis. Served with steamed rice, this dish is absolutely sensational. A perfect blend of spice and salt tossed with Sardine. Appam, a soft and thick center with a paper thin outside can be paired with almost anything. 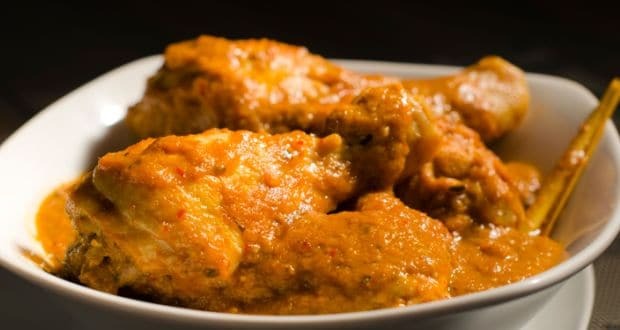 Chicken stew, chunks of chicken bathed in a beautifully spiced and dreamy coconut gravy and served steaming hot. Chicken and potatoes simmered in coconut milk served with Appam, a rice pancake. 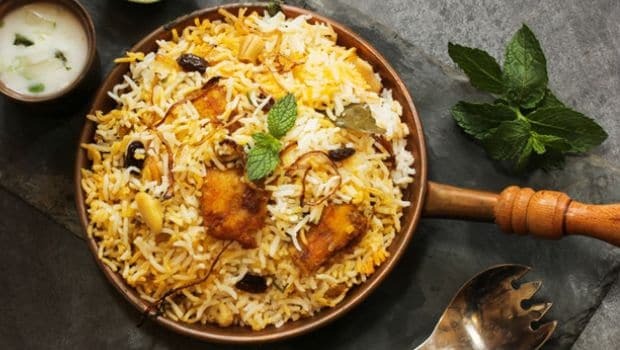 A Hyderbadi specialty, this one's a must-try! Meat cooked with piquant spices, curd, butter and saffron, tossed in semi cooked rice and garnished with cucumbers. Half boiled rice layered with fried onions, mint, cooked mutton, sealed with dough and slow cooked 'dum' style. Heard about happy endings? That's what this payasam is all about. A sweet end to a perfect meal. 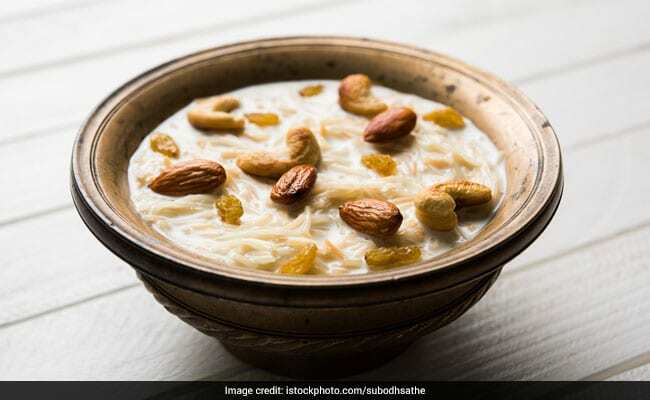 A delicious rice and milk pudding with cashews and raisins. Cinnamon, cardamom, onions, mind-blowing gongura leaves, garlic, chilli and some chopped coriander will give you a cracker of a dish - gongura meat curry! Venture into the heart of Andhra Pradesh with this dish to a cuisine which is spiciest of all! A spicy chicken curry cooked in fenugreek seeds, cumin seeds, pepper, curry leaves and a strong of other Coorgi masalas. 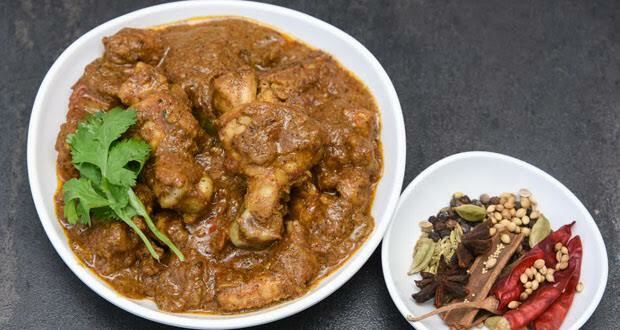 Up the spice quotient of your meal with this Coorgi Gawti chicken. 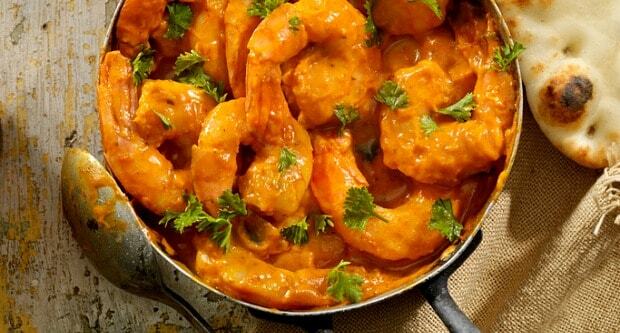 Juicy prawns cooked in a coconut curry. 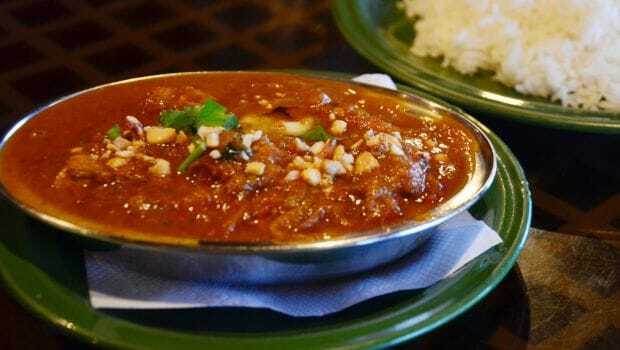 This Malabar curry will surely knock your socks off! Pair this delicious curry with steaming hot rice and you would know what we mean. Stir in hot spices with prawns and a warm blend of coconut milk. Kozhikode or Calicut is one of the oldest cities of India. And one of the most loved dishes from Calicut is Kozhikodan Biryani. 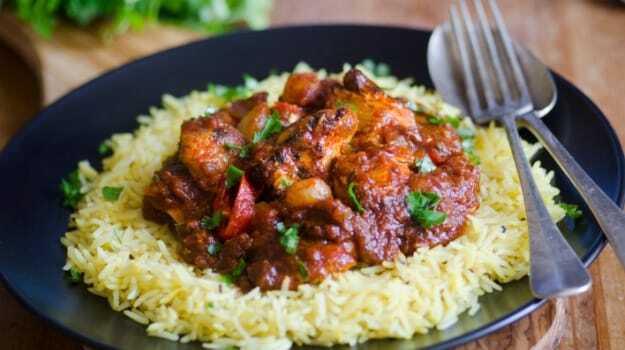 Rice cooked with chicken and a bunch of spices, this meaty and delicious treat is a must try. The lip-smacking delicious chutney is a mainstay in every South Indian spread. It goes particularly well with Idli, Dosa and Vada. Made with the goodness of grated coconut, tamarind pulp, milk and coconut oil, this chutney is a treat. 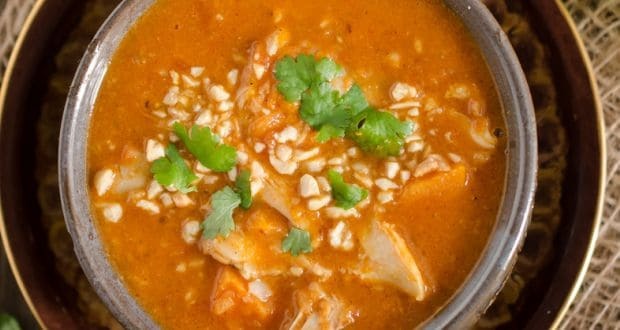 A delicious tangy curry made with the goodness of mango and tamarind, this is a summery treat you must not miss out on. You can have this filling and delectable with rice or idlis. South Indian dishes have today gained immense popularity not just in India but on a global platform as well by properly integrating all aspects of culinary science and techniques in cooking, It is extremely versatile in terms of flavor, taste, nutrition and variety.The array of spices and condiments along with innovative attitude that South Indian cuisine comes with, it allows home cooks to get creative and adventurous with the recipes. Play around with basic dishes and flavors and you'll find it's an easy way to shake up your usual dinner platter.